Pertuzumab (Perjeta®, Genentech) is a recombinant humanized IgG1k monoclonal antibody binding the extracellular dimerization subdomain II of the human epidermal growth factor 2 (HER2). In June 2012, FDA granted full approval for the treatment of HER2-positive metastatic breast cancer (mBC), in association with trastuzumab and docetaxel, in patients not previously treated with anti-HER2 therapy or with chemotherapy. 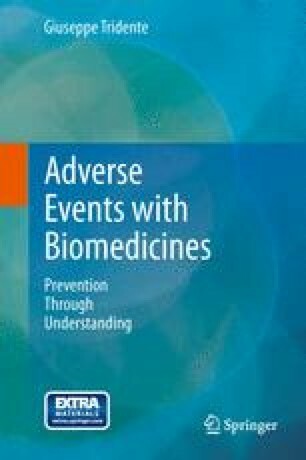 The CHMP Committee from EMEA issued a positive opinion in December 2012 for the use of pertuzumab in the same combination therapy in HER2-positive mBC or in locally recurrent unresectable breast cancer (BC), with the same therapeutic limitations, and final approval was issued in March 2013. The online version of this article (doi: 10.1007/978-88-470-5313-7_33) contains supplementary material, which is available to authorized users.